Joining presenter Ryan Tubridy on the show will be comedian and actor Pat Shortt, who will be discussing his current sell-out tour and his new film 'Souled Out'. Also set to drop in for a chat are 'Xposé' presenter Lorraine Keane and author of the Ross O'Carroll-Kelly books Paul Howard. Speaking about the line-up, Ryan Tubridy said: "I’m a huge Ross O’Carroll Kelly fan so I’m thrilled that Paul Howard is joining us on the show along with Irish comedy supremo Pat Shortt and the ever glamorous Lorraine Keane." 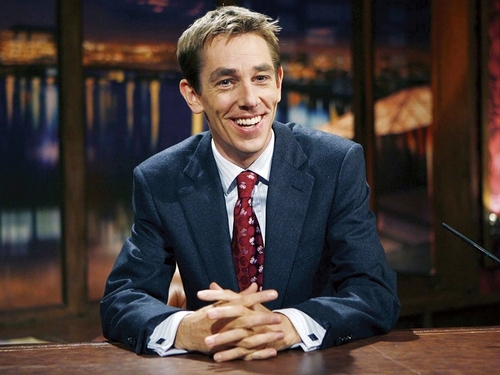 Watch 'Tubridy Tonight' on Saturday at 9.35pm on RTÉ One.